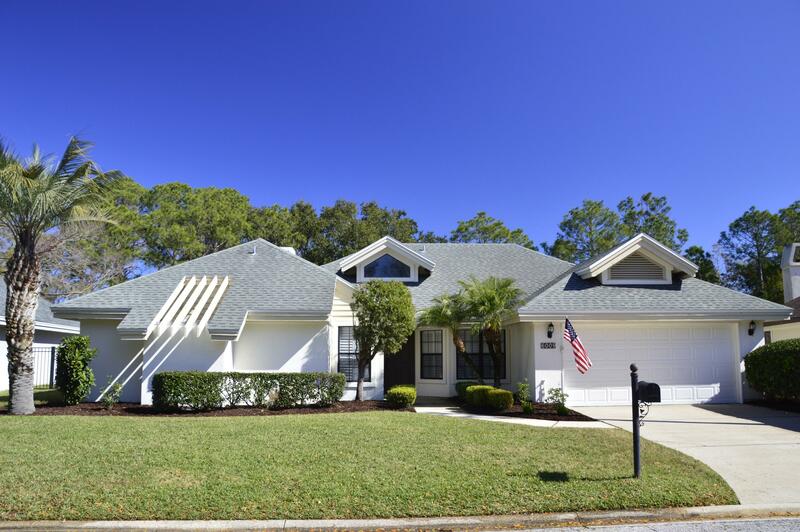 PRIVATE WATER VIEWS FROM THIS WONDERFUL ONE STORY, THREE BEDROOM, THREE BATH HOME WITH SMALL POOL OVERLOOKING WATER/PRESERVE AREA IN SAWGRASS PLAYERS CLUB. VERY CLOSE TO SOUTH GATE SO EASY ACCESS TO SAWGRASS VILLAGE SHOPS AND RESTAURANTS. KITCHEN UPDATED WITH SOLID SURFACE COUNTERS, WHITE CABINETS, EAT IN BREAKFAST NOOK WITH SHUTTERED WINDOWS. WOOD FLOORS IN LIVING AREAS AND MASTER SUITE, CARPET IN BEDROOMS. PLANTATION SHUTTERS ON MOST WINDOWS. TWO CAR GARAGE, 11 YR ROOF AND 2016 HVAC. AVAILABLE FULLY FURNISHED AS WELL. GOOD RENTAL HISTORY FOR INVESTORS TOO.